In autumn, snowy owls leave the Arctic tundra and migrate south to places like Alberta. Unlike most owls, snowy owls hunt during the day because they have adapted to living in the 24 hours of sunshine during an Arctic summer. 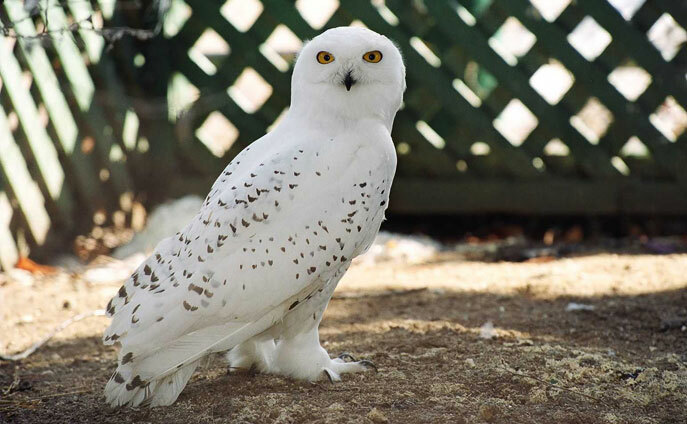 Adult male snowy owls are almost pure white, while females have light brown spots on their plumage.